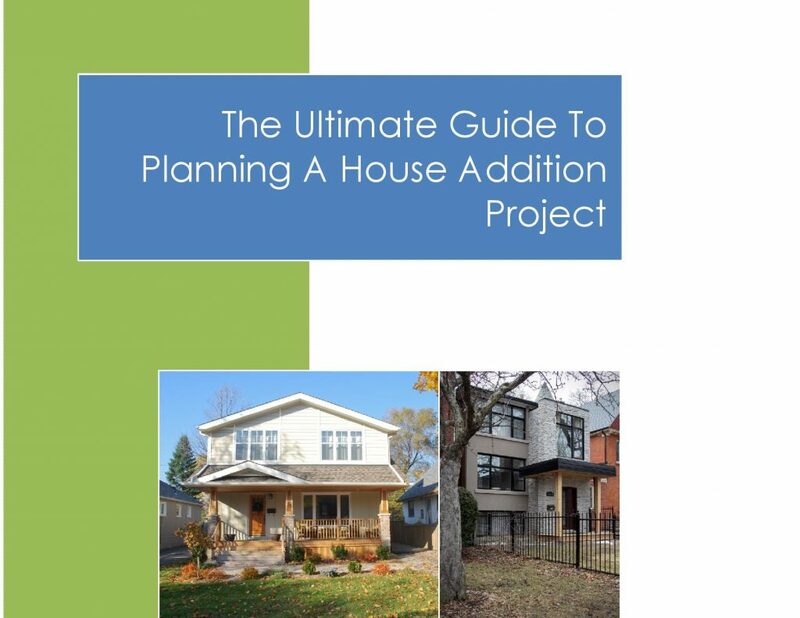 Now available: The Ultimate Guide To Planning A House Addition Project. This book combines many of the blog articles we've written and posted on our website, edited and condensed into an easy to read 22 page eBook. The book answers all the big questions, from budgeting and cost, to timeframes and government approvals. This eBook is free! If you want the book, send us an email, and we'll send it right over.